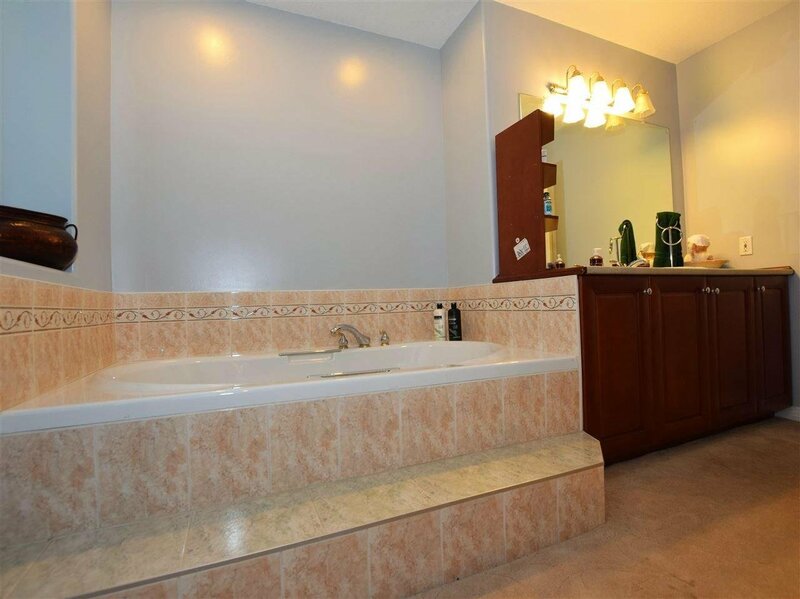 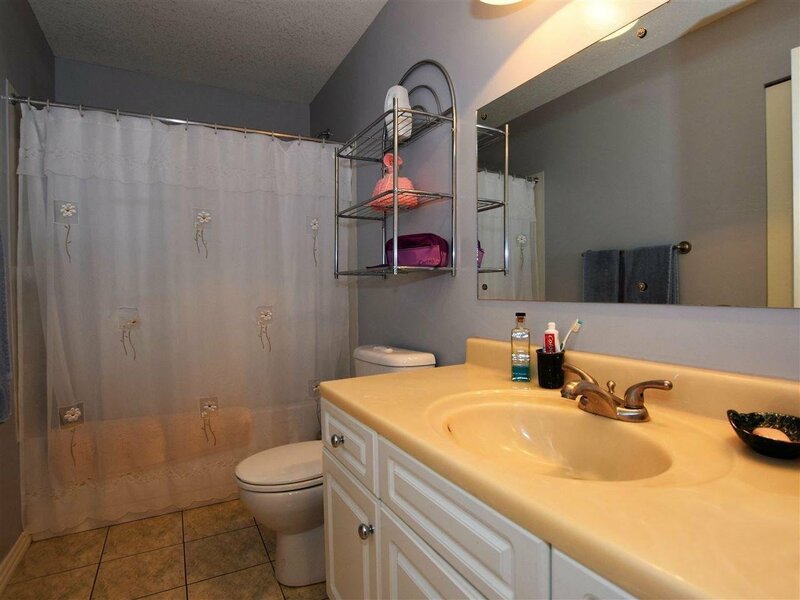 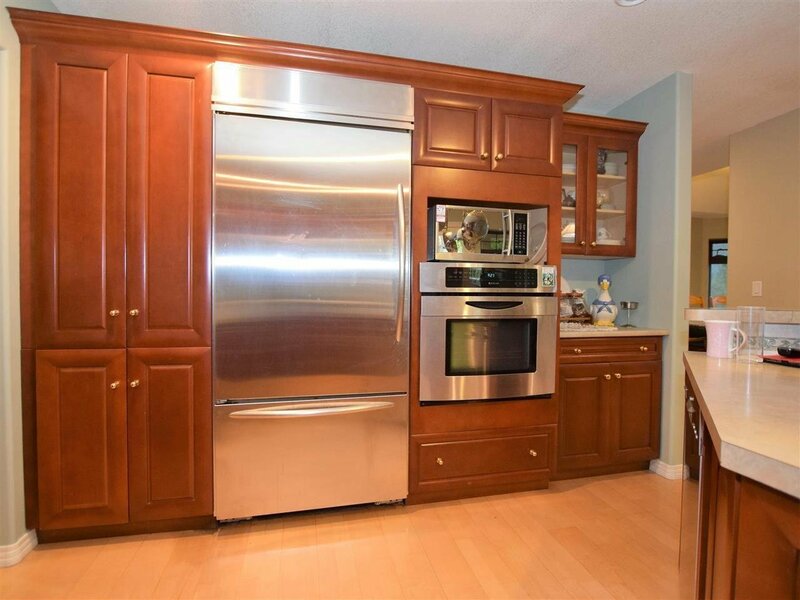 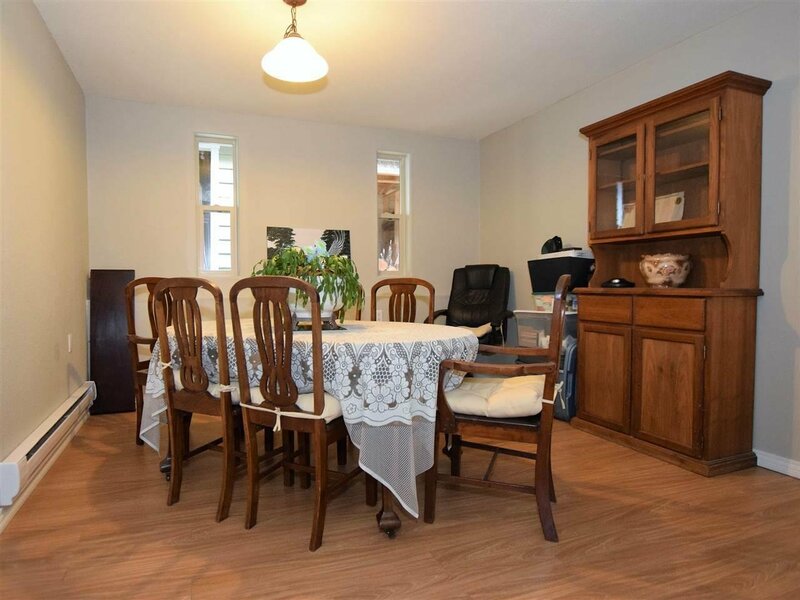 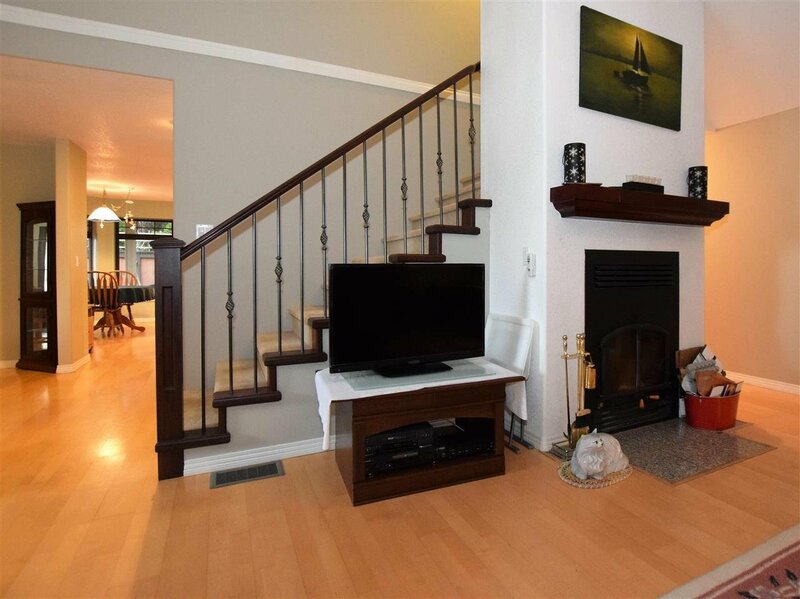 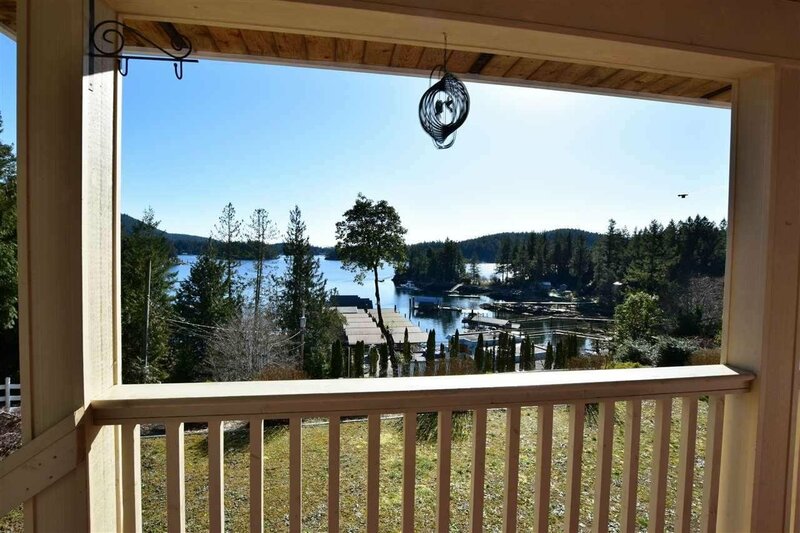 4789 Sinclair Bay Road, Garden Bay - 3 beds, 2 baths - For Sale | george(jianju) ma - Royal Pacific Realty Corp. 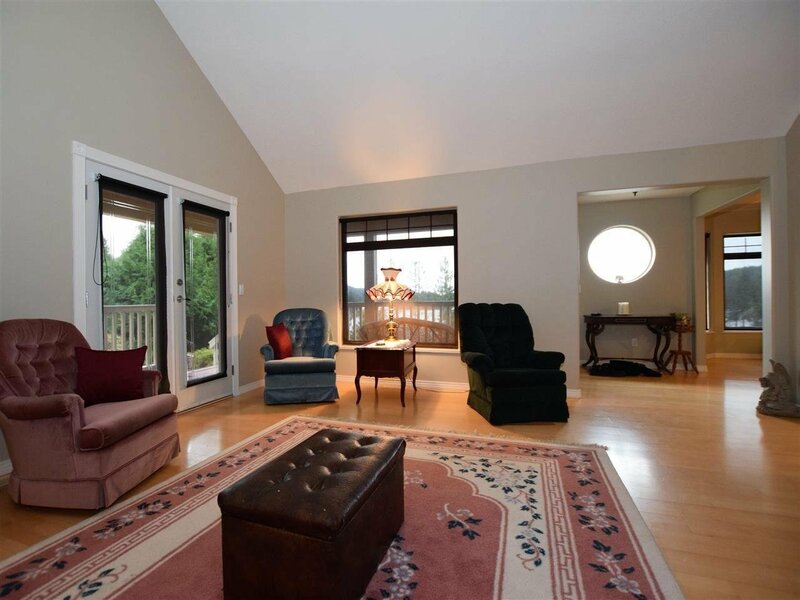 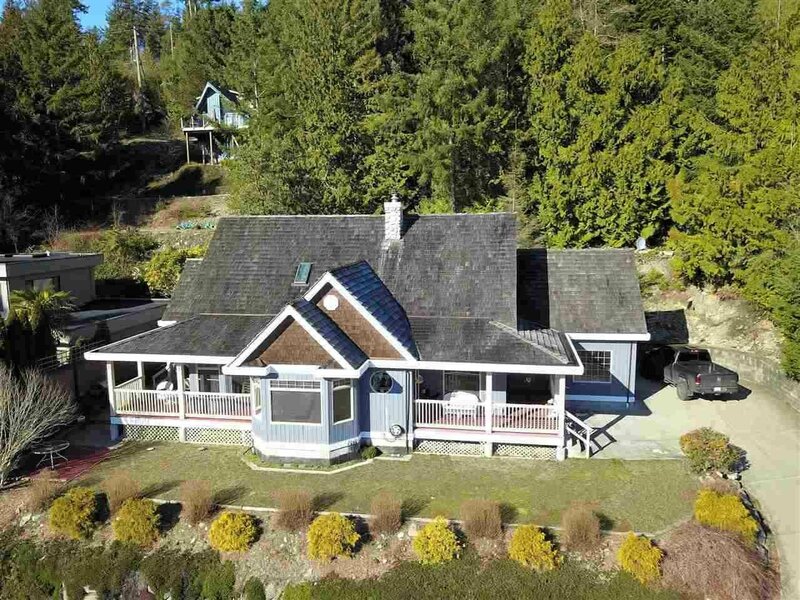 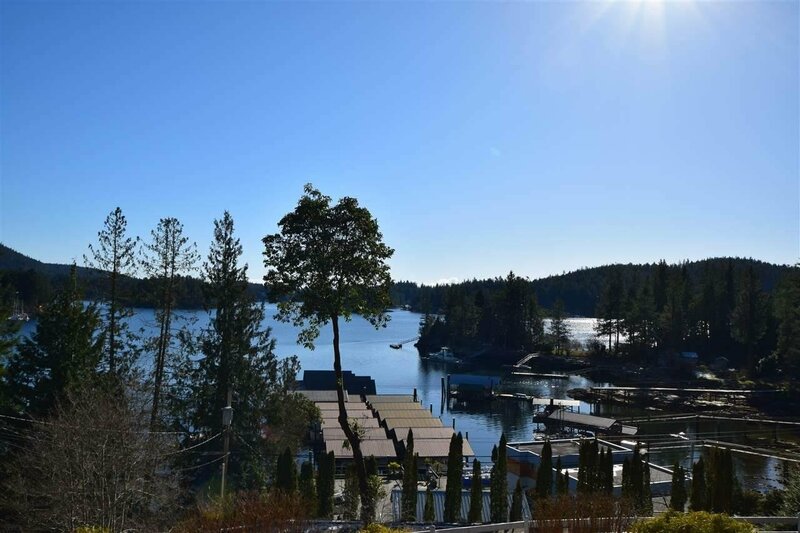 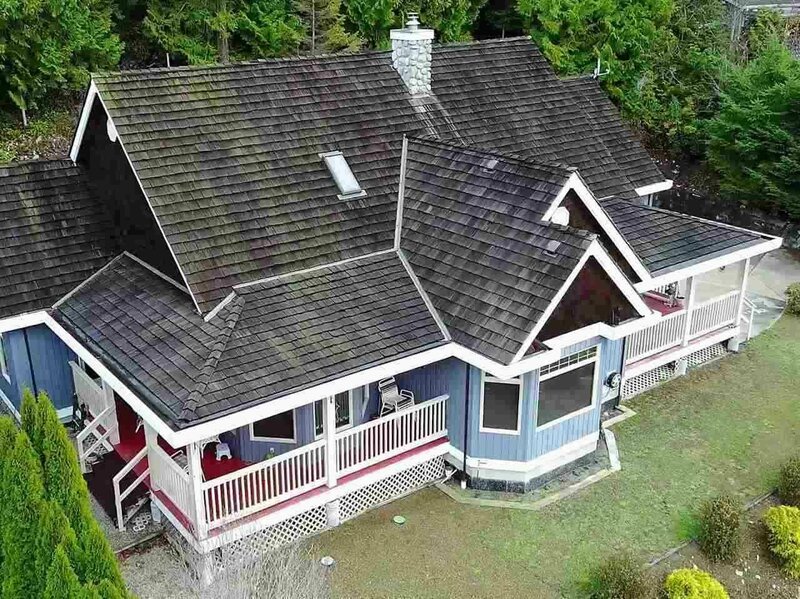 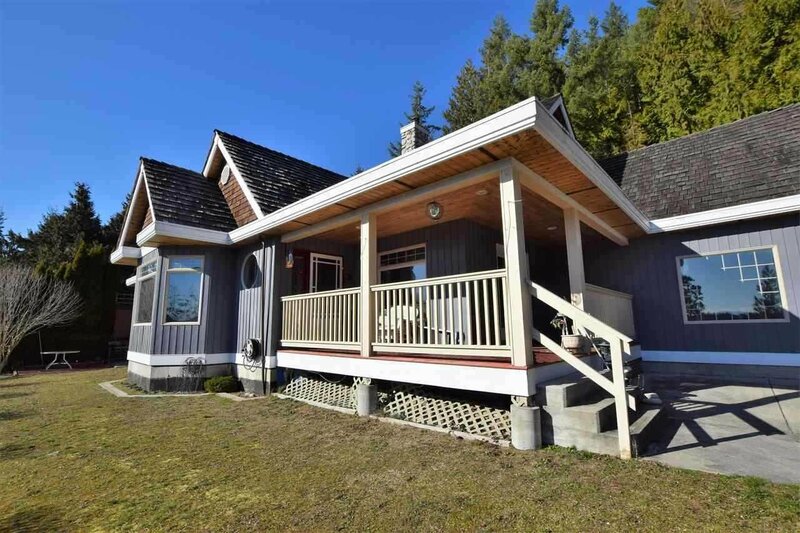 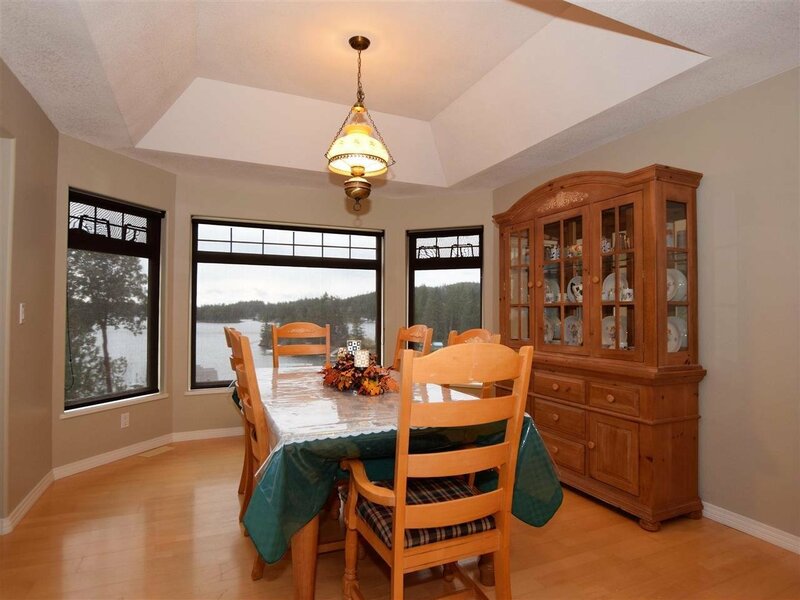 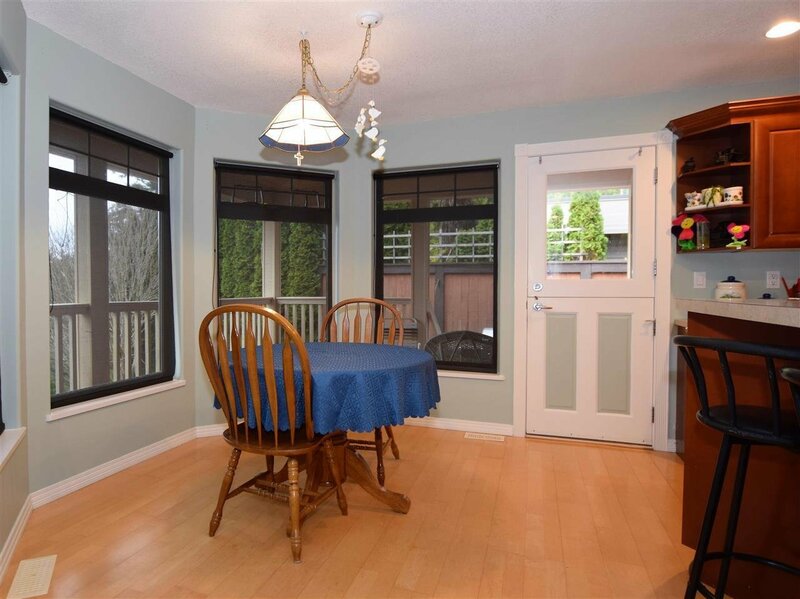 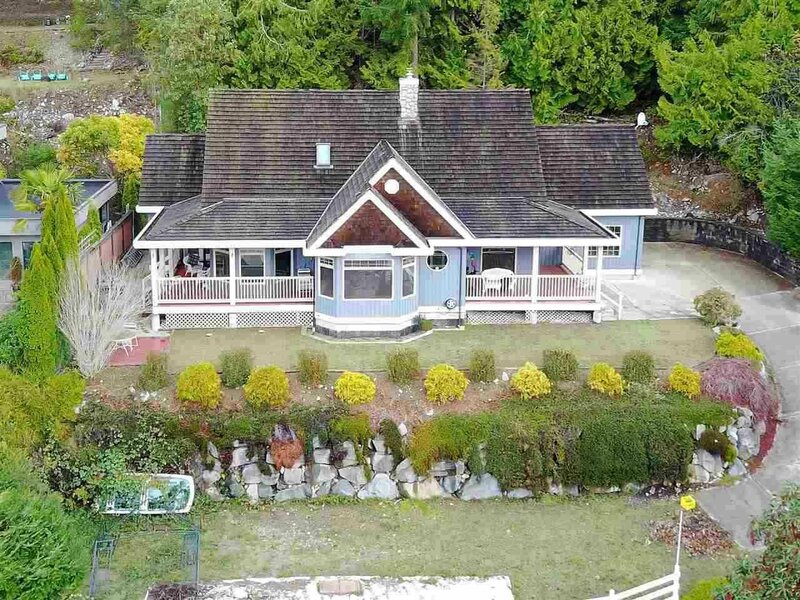 This tasteful, sun-drenched 3 bedroom rancher offers vista views of Hospital Bay and Pender Harbour and easy access to marinas, general store, restaurants, fresh water lakes and year round golf. 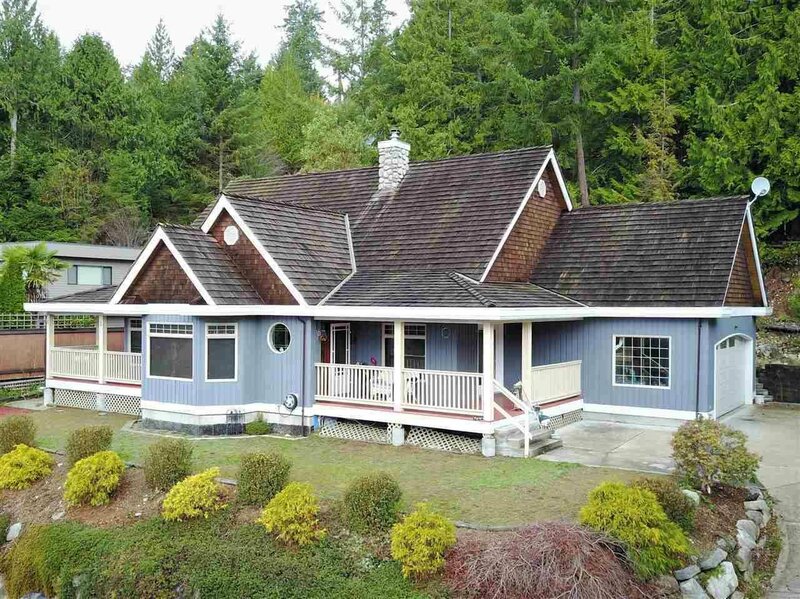 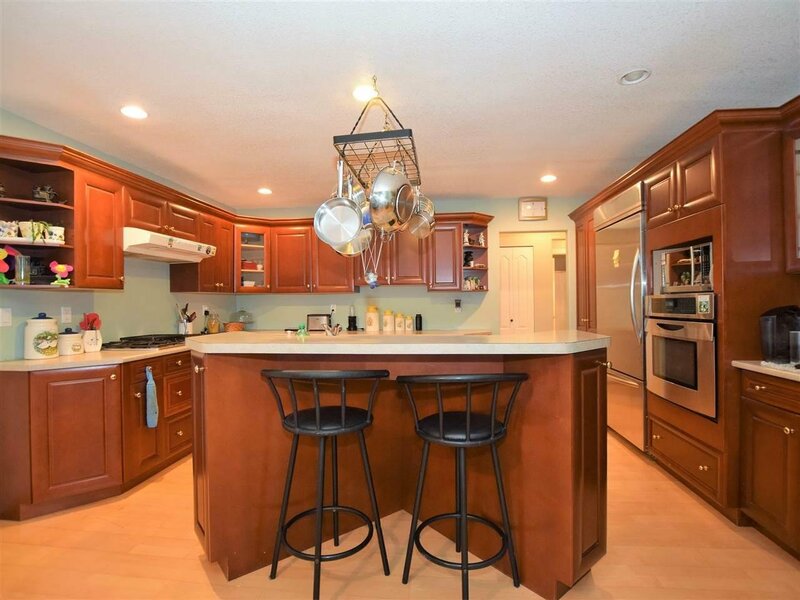 Perfect for a summer retreat or retirement dream come true! 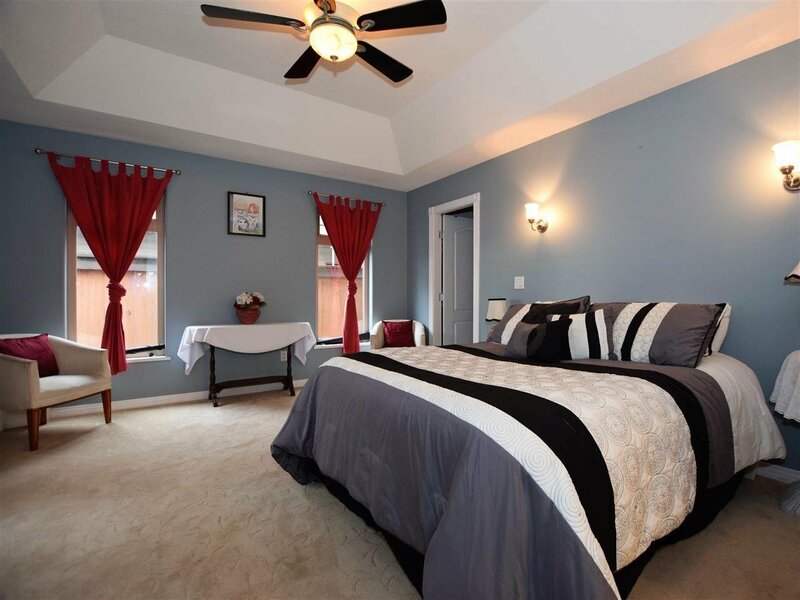 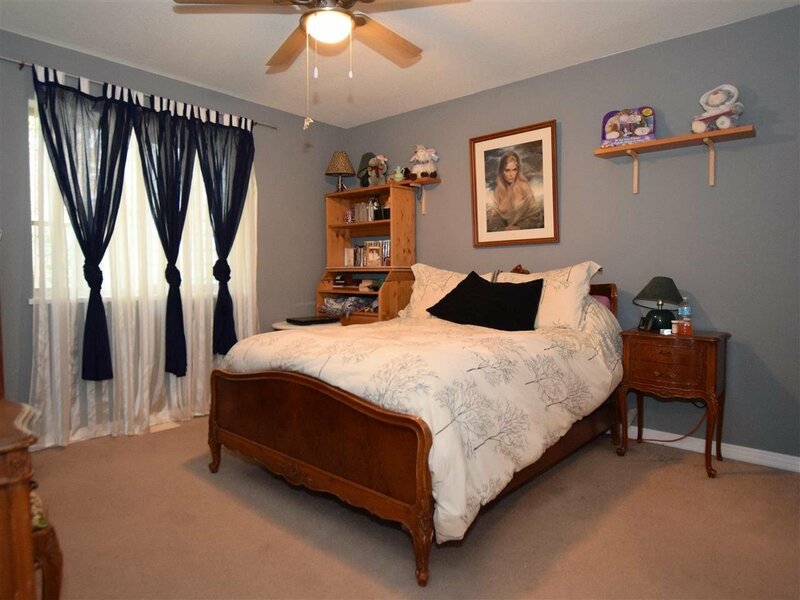 Features include a spacious master suite with walk-in-closet and 5 piece bath, formal dining room, gourmet kitchen and a flexible finished bonus room upstairs. 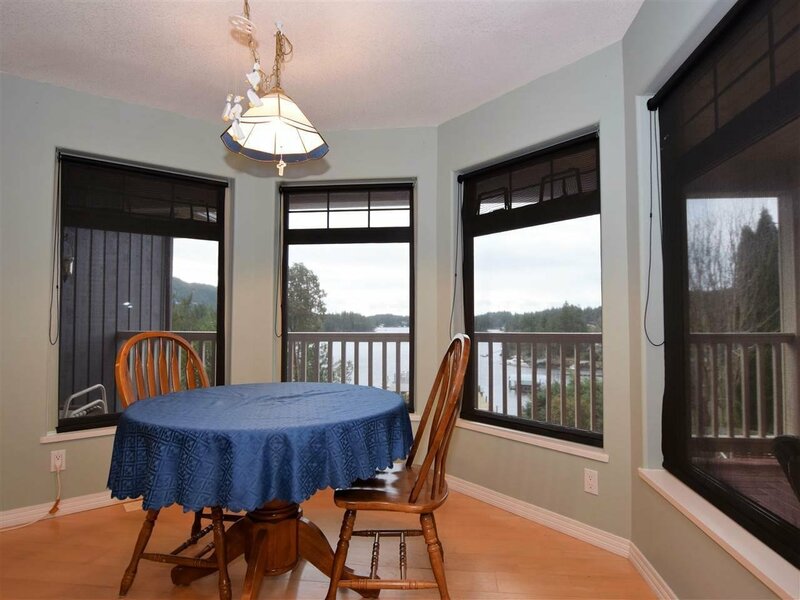 Outside you'll find a covered veranda, a roomy two car garage and additional terraced parking for RV or boat. 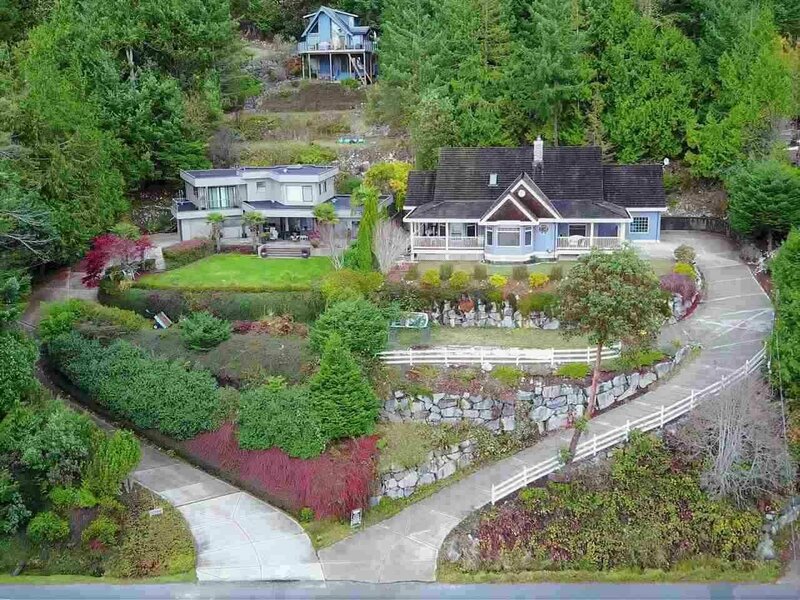 Call today to arrange a private tour of this special Garden Bay home.